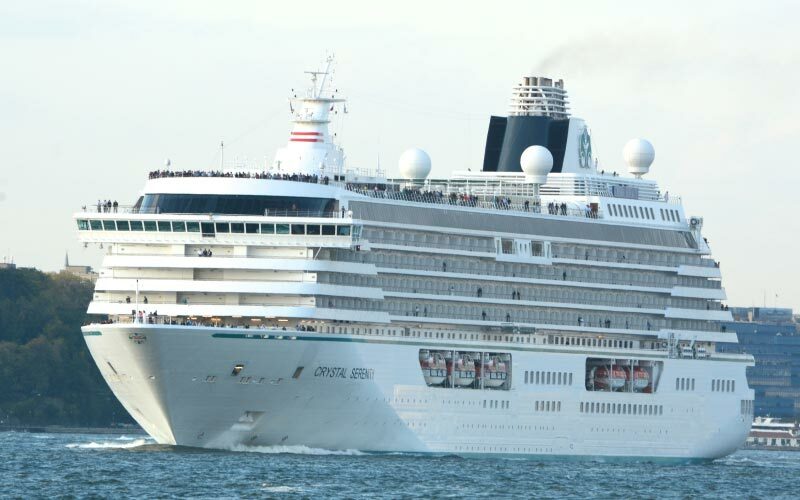 Crystal Cruises offers a sense of easy luxury, opening the vistas of the seven seas before you. 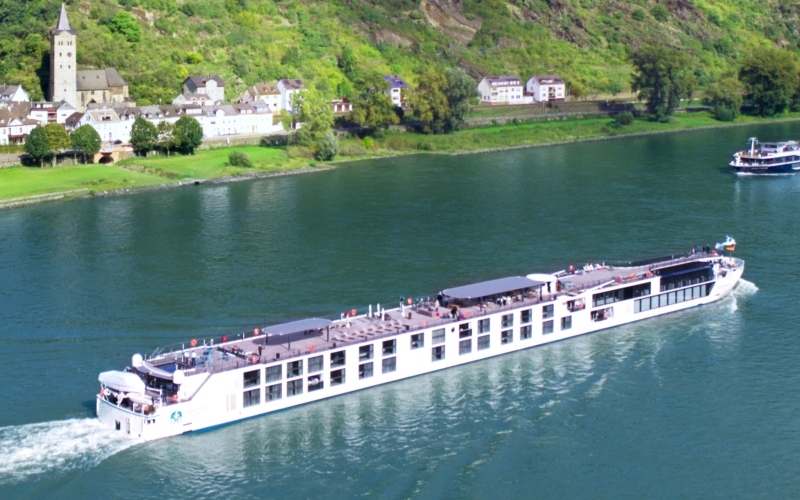 Explore the remotest corners of the globe in style on a luxuriant floating resort. 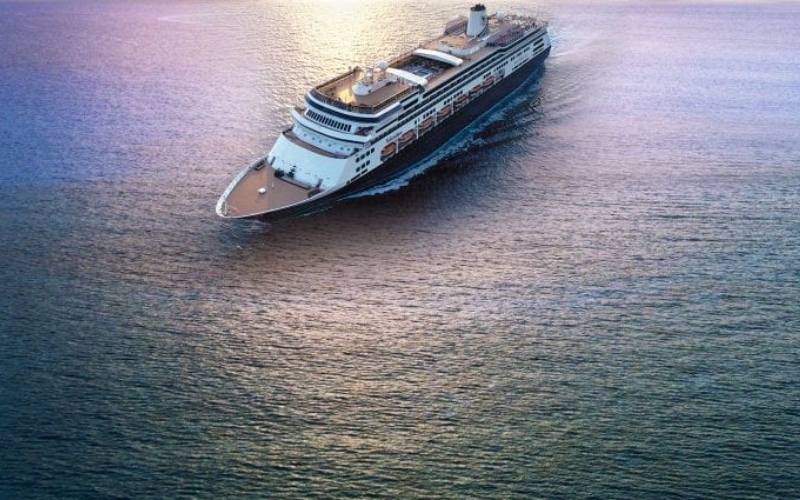 "Best Cruise Line of 2011" for the 18th time by Conde Nast Traveler! 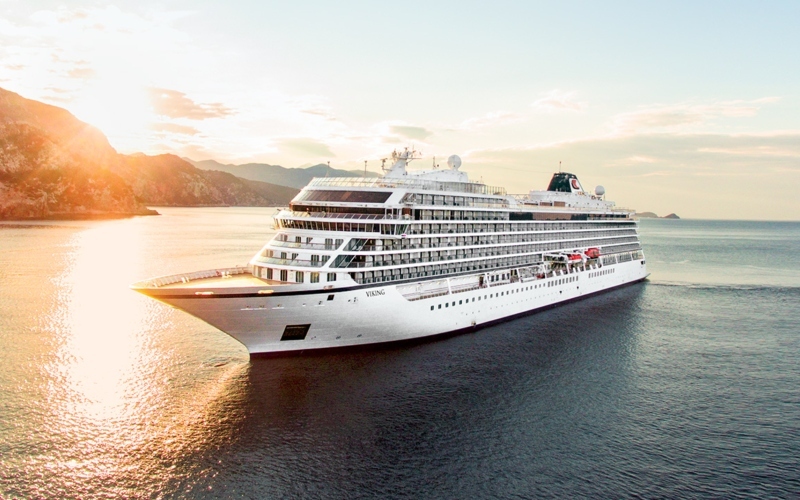 A perennial favorite of luxury cruisers, Crystal Cruises offers a sense of easy luxury, opening the vistas of the seven seas before you. Explore the remotest corners of the globe in style on a luxuriant floating resort, replete with every possible amenity and a staff dedicated to your complete relaxation and enjoyment. 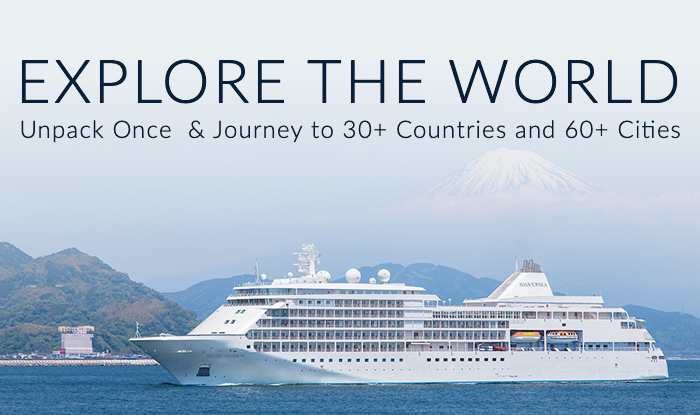 The voyage of your dreams is lies aboard a Crystal Cruises ship; isn’t it time you discovered what awaits you? 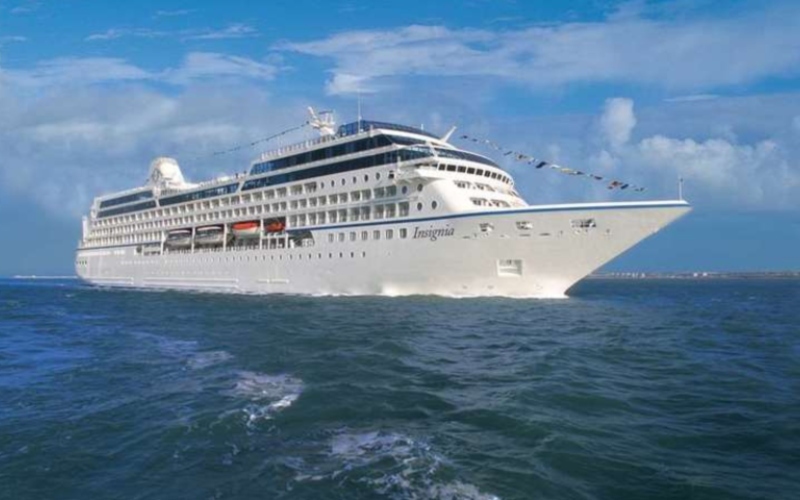 Life aboard a Crystal cruise is characterized by carefree relaxation and comfort. 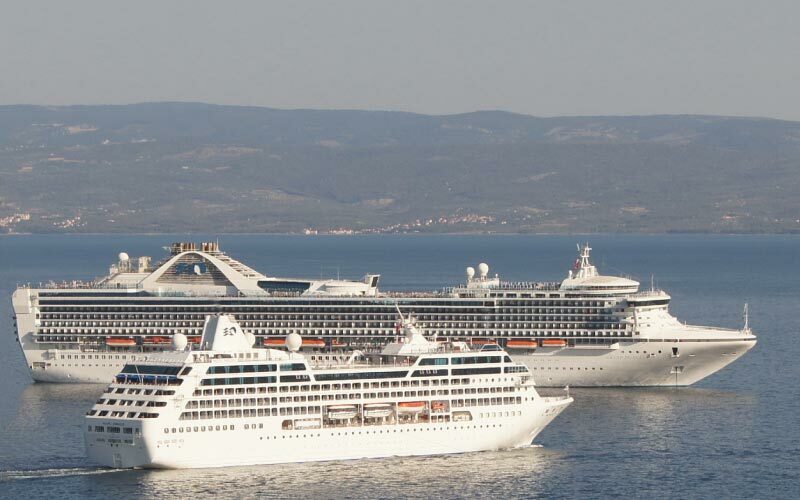 While each ship offers a wide array of activities for any preference, you may decide that you would be best suited basking in the sun and sipping a cool drink. Guests are free to plan as many activities as they can in a 24-hour day, or be free to wander on board and ashore, discovering new places firsthand without the rush. Each day offers new opportunity for discovery. 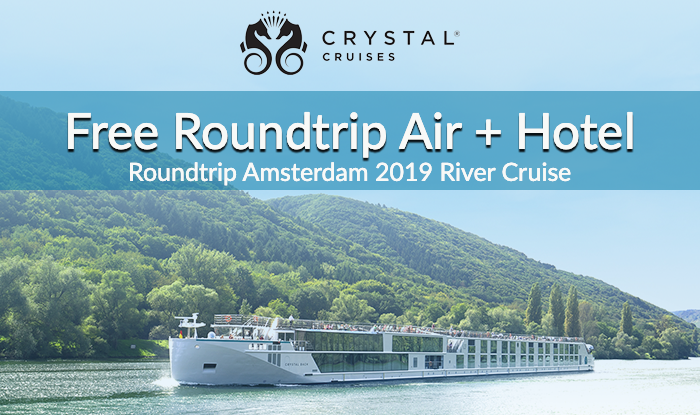 With Crystal Cruises you have the freedom to do as you like, be it relaxing over a hot cappuccino or taking in a Broadway-style performance in the ship’s theatre. At the end of the day, your stateroom is roomy, inviting, and white-glove service is at your beck and call, simply by lifting the handset. 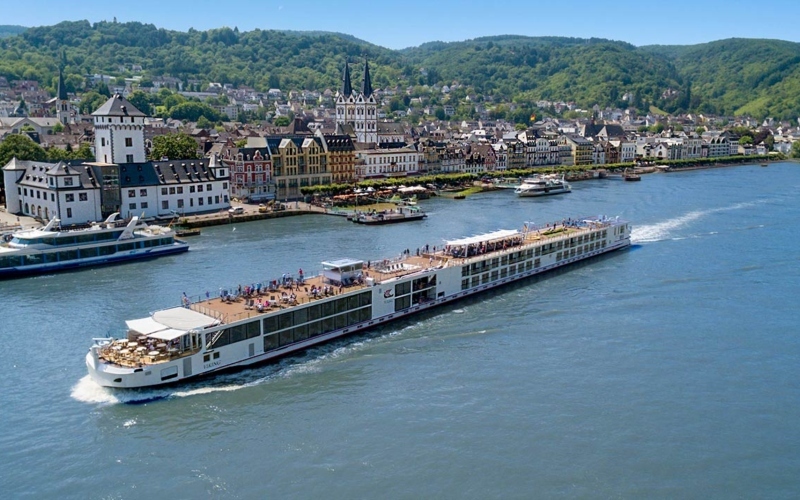 The cuisine on a Crystal cruise is the real magic of the experience, with a wide variety of exquisite dishes to tempt any palate, prepared by highly skilled chefs. 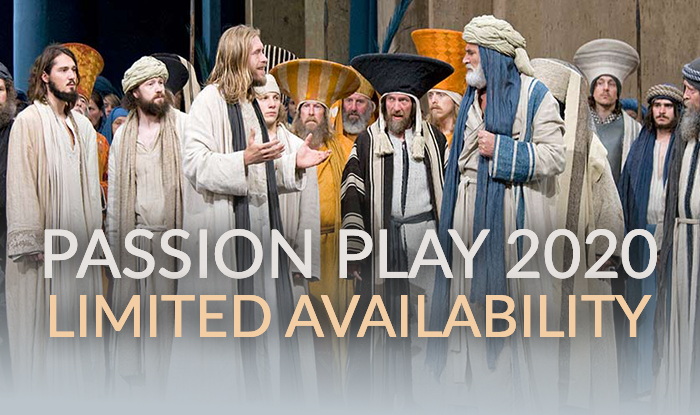 The atmosphere is warm and welcoming, and passengers frequently meet new friends that they keep for life. 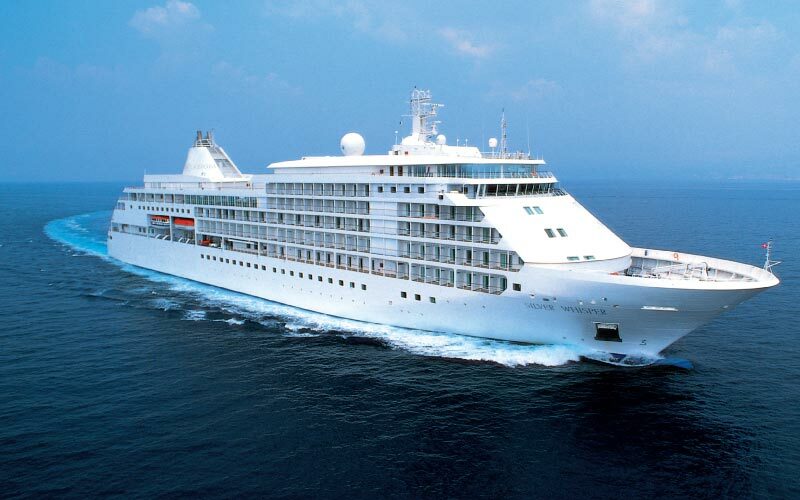 The newest addition to the Crystal fleet, is an elegantly appointed yacht designed specifically for world travelers who seek an ultra-luxurious and truly exclusive Crystal experience. 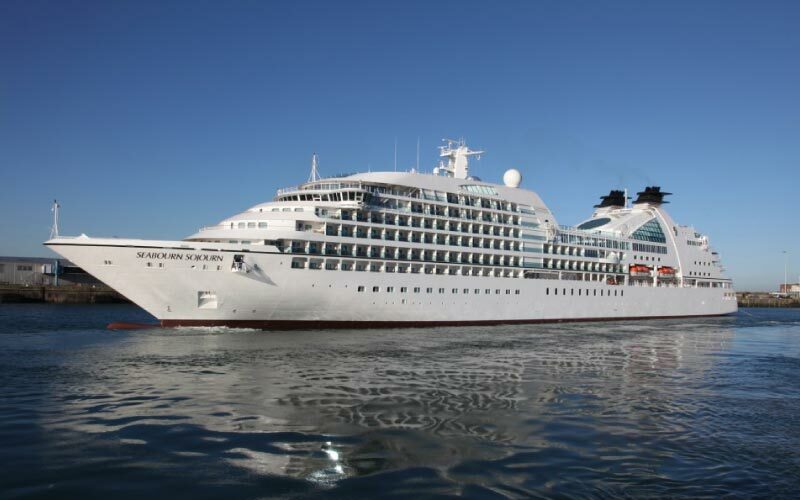 Since its debut on 2003, Crystal Serenity has entertained its passengers with a wide array of on board activities. 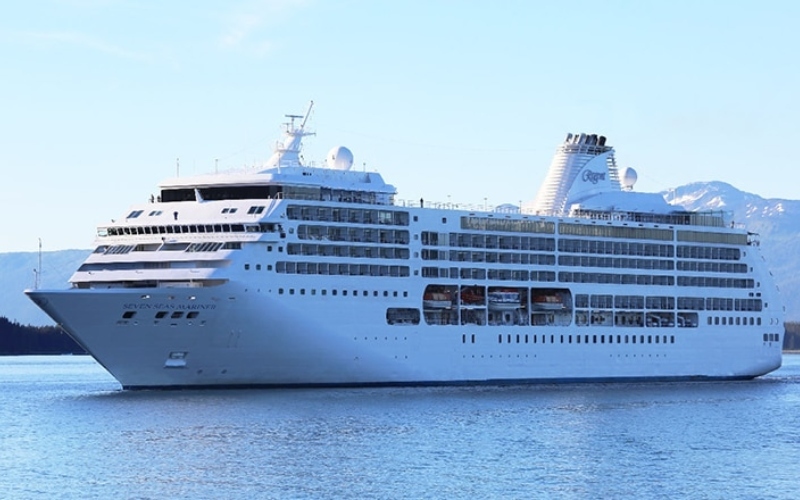 Whether it is learning a new language or visiting Wimbledon for a tennis match, this large luxury cruise liner will provide you with a never-ending adventure!